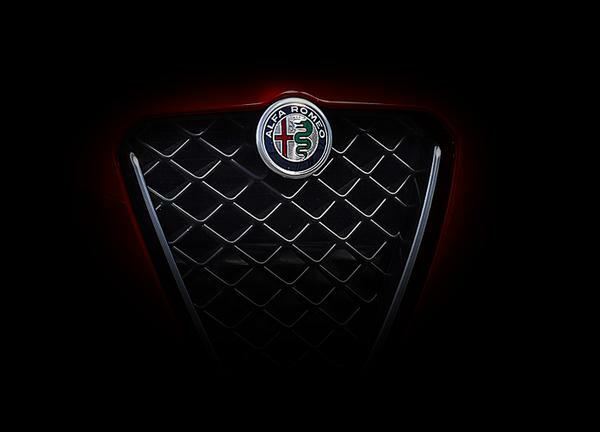 Genuine Alfa Black Technical Cap. Made from Polyester Oxford material with a rubberised print brim. 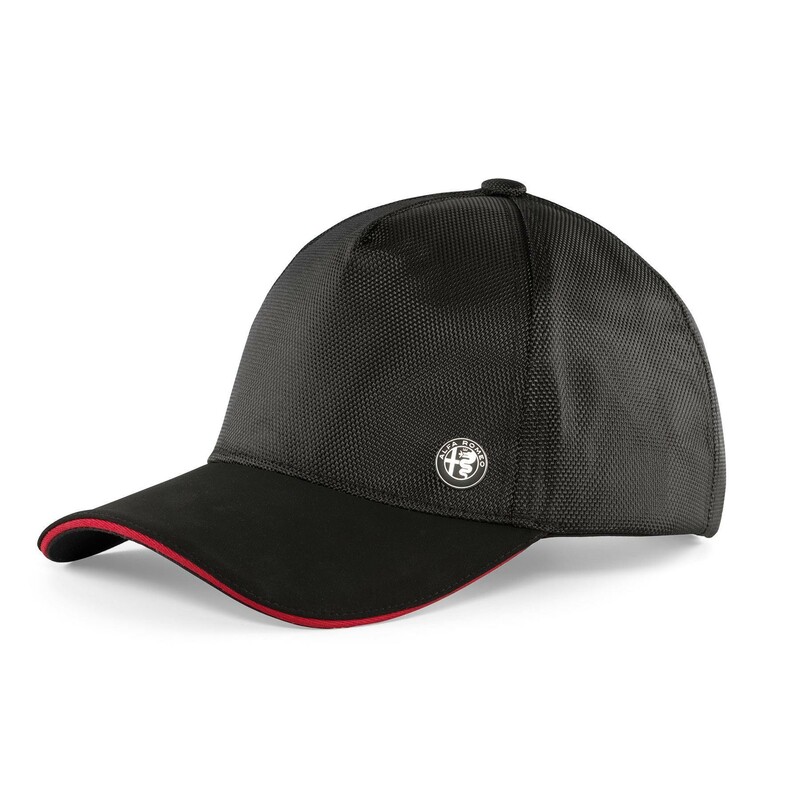 This total black cap has five panels, a brushed aluminium matte badge on the front and red embroidered logotype on the back. The metal hook closure ensures a snug fit.